SteelSeries offers a wide variety of computing products like keyboards, mice, and even headphones. 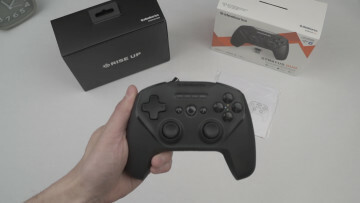 The firm has been on a roll lately, releasing the Apex M750, the Rival 310, Sensei 310, Rival 110, and most recently, the Apex 150. 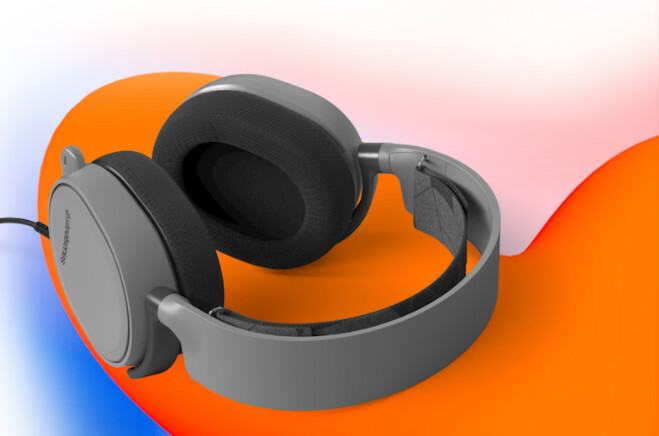 Although the brand does offer three different series of headphones at different price points, it is now refreshing its most affordable model, the Arctis 3, with new colors. 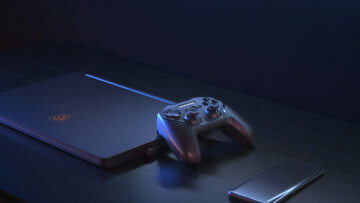 While the product was previously available in Black and White, those interested will now have the option of choosing from three new colors: Solar Red, Boreal Blue, and Slate Grey. As far as features go, the headphones offer S1 speaker drivers that are optimized and engineered to sound clear, while also minimizing distortion. The unit also has a ClearCast microphone, that is meant to offer the best quality in terms of clarity and also offers noise cancellation. 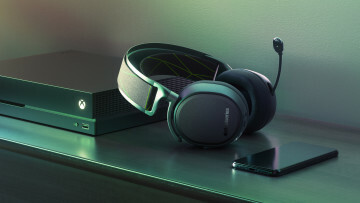 In order to maximize comfort, the Arctis 3 has a Ski Goggle Headband, which minimizes pressure and contours gently to the shape of a user's head, with AirWeave Ear Cushions, that allows the materials around the ear to breathe. If curious, you can head to the SteelSeries website in the source down below. 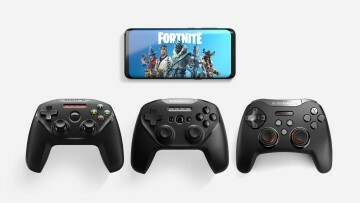 The Arctis 3 is priced at $79.99. 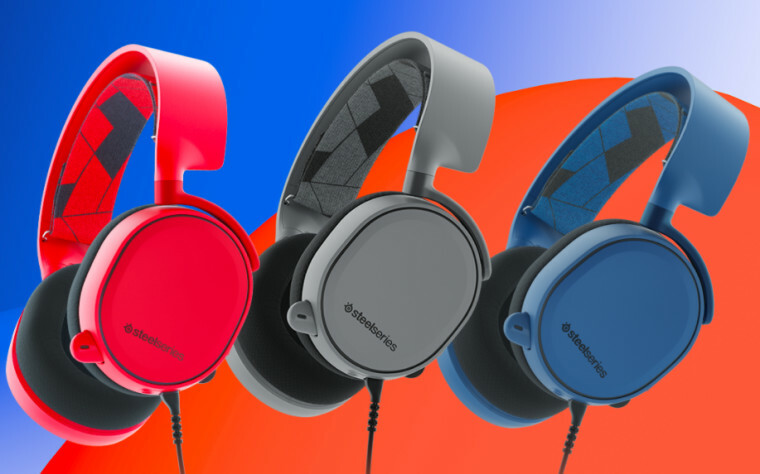 If you happen to pick up one of the new color offerings, SteelSeries will donate 10 percent of its web sales to the anti-bullying and non-profit organization, Ditch the Label.